Important Update: Minister of Basic Education, Mrs Angie Motshekga, shall be speaking at the Connect Special Needs Joint Forum of Imbalito Hope College, Autism Awareness Event at 4.30 – 6 pm on 01 May 2016, Moses Mabhida Stadium, People’s Park, Public Event. Moses Mabhida Stadium is proud to partner with Connect Special Needs & Autism Joint Forum of Imbalito Hope College to host The International Light it Up Blue Autism Speaks Campaign. The campaign is part of a worldwide initiative to create awareness for Autism. 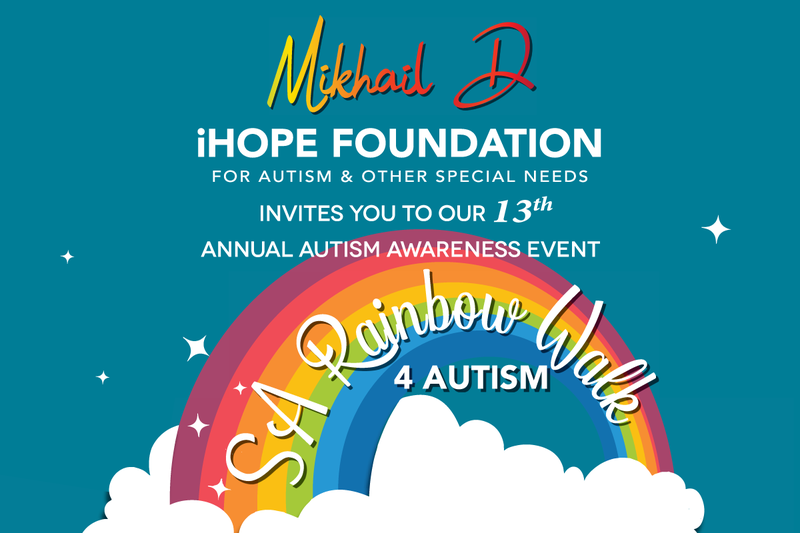 We would like to invite the public to come and show their support for autism as well as those children and adults who have autism, their families and professionals who work in autism. This year marks the 7th annual light it up blue autism awareness campaign where more than 3000 iconic buildings and landmarks in over 50 countries on six continents turn their lights blue for world autism awareness. The event will take place on 1 May as it coincides with the long weekend for people in South Africa. “We need to do more so that parents and the society as a whole get to know more about autism. We are very grateful to our community partners for their ongoing support and getting the message out there” said CONNECT SPECIAL NEEDS FORUM Director and Psychologist, Nirasha Dhaniram. Connect Special Needs and Autism Forum has held similar awareness campaigns at King Shaka International Airport, Ballito Lifestyle Centre and Netcare Alberlito Hospital, in KZN. Connect Special Needs & Autism Forum of Imbalito Hope College have been at the forefront of raising awareness for autism over the past decade. Time: 4.30 pm to 6 pm, Minister Angie Motshekga’s Address. Facilitators are available to assist with children. For more information, call 032 5860200 or visit www.connectspecialneeds.co.za or Facebook Imbalito Hope College. There will be an information table for more information on autism. The light up ceremony will start promptly at 6.30 pm.